Rick Spykman has been doing what he enjoys most – solving problems and helping people – for more than three decades. 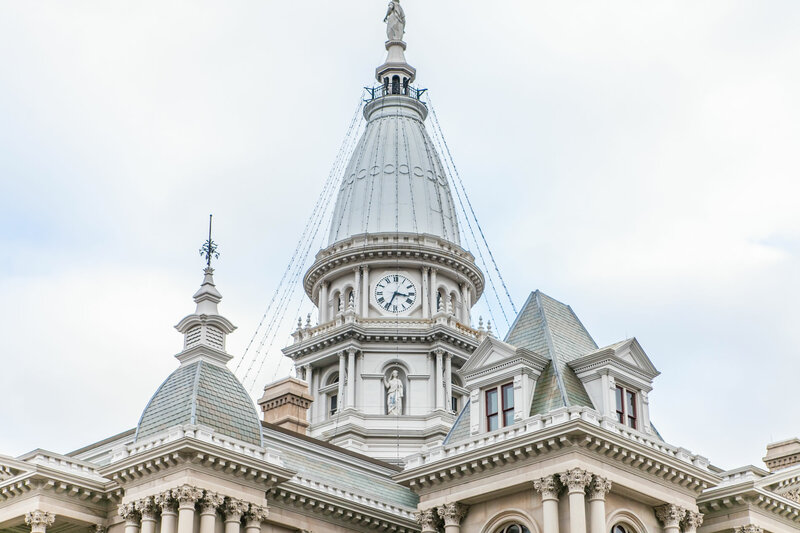 Trusted by corporate leaders, business owners, in-house attorneys, and high net worth individuals in Indiana and beyond, he provides sound counsel to help clients move forward with confidence. The quality of Rick’s guidance stems from strong foundations in both business transactions and wealth planning, a combination which helps him to anticipate and resolve the many issues that often arise for individuals and businesses. Despite the diversity of his practice, his approach is remarkably consistent: Rick views the practice of law as one in which people are the subject matter, not the wills or trusts, assets, agreements or transactions. As a result, many of his client relationships become long-term partnerships, some across multiple generations. Rick’s wealth planning clients are individuals as well as families, including executives of public companies and owners of closely held businesses, and fiduciaries. Skilled at both asking just the right questions – and listening carefully – he takes great pride in creating estate plans which reflect each client’s specific needs and concerns. He has particular experience with assets such as family-owned businesses, agricultural and other major real estate holdings, and intellectual property. In addition to drafting wills and trusts and providing guidance on tax-efficient charitable giving, he also administers complex estates and trusts, and consults on estate disputes. With 35 years of business and community involvement in the Lafayette region, Rick has extensive understanding of the area’s manufacturing, agricultural, and service businesses, and educational institutions. 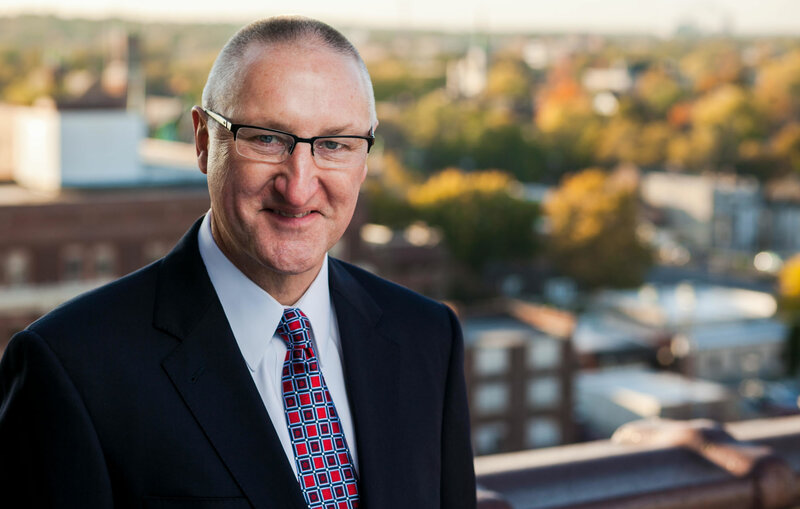 He has provided ongoing and transaction-specific advice to public companies with significant Indiana operations and has acted as outside general counsel to more than 90 established privately held businesses. Rick has also represented a variety of commercial lenders, and provides regular guidance to entrepreneurs. His counsel to business clients includes representation in mergers, acquisitions, and divestitures, guidance on intellectual property matters, negotiation of lease agreements and real estate investments, and facilitation of financing transactions. Despite the diversity of his practice, his approach is remarkably consistent: Rick views the practice of law as one in which people are the subject matter, not the wills or trusts, assets, agreements or transactions. Rick has a long history of leadership and involvement with numerous community service and charitable organizations, and their supporting foundations. In his leisure time, Rick enjoys Lake Michigan boating, outdoor activities, reading, and traveling. Serves as trustee or co-trustee of multiple trusts established by wealth planning clients. Wealth and business succession planning for owners of $20 million in farmland and commercial real estate, including formation and ongoing representation of business entities with multi-generational ownership, estate tax and income tax planning. Represented educational professional and spouse in wealth planning for $5M+ in farm, private business, and securities ownership interests, and subsequent estate administration, including contentious and complex disposition of trust assets. Advised owner of real estate business on business succession and wealth planning, including $8 million sale of business assets, multiple charitable remainder trusts, and more than $3 million in outright gifts to charitable organizations. On behalf of agricultural equipment business, formed limited liability company and structured and documented $5 million multi-state limited offering of securities. 15+ year representation of real estate investors in numerous transactions, including tax-free exchanges, acquisition and development of 100+ unit residential rental property, and $5 million in HUD-guaranteed financing. Outside general counsel to regional real estate brokerage firm, including drafting and review of agreements and resolution of transaction disputes. Represented serial entrepreneur in multiple acquisitions and sales of nationwide service businesses with an aggregate transaction value exceeding $30 million. Provided wide-ranging counsel to management of technology firm, including leveraged purchase from publicly traded company, wealth planning for key executive, and subsequent stock sale to new management with partial seller financing.